Here at Gain Audio, We know that to achieve the greatest sounds,you have to work with the best brands available. That’s why we only supply our equipment from the highest quality manufacturers on the market. We use a mixture of equipment from Ohm, Shure, Sennheiser and Yamaha, therefore we know that our customers are only receiving the best possible products. All of our sound equipment is available with or without a sound engineer. For more information on any of our pieces of equipment or to discuss the rental of a PA system please don’t hesitate in contacting us today on08438861162 or you can reach us directly on 07896045416. 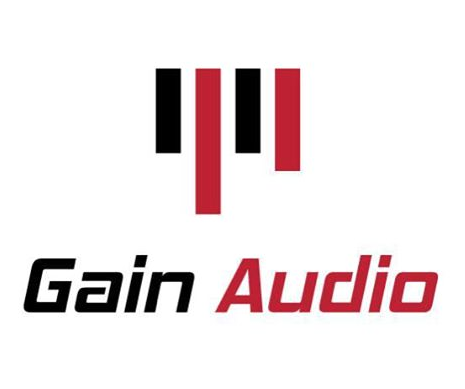 Alternatively you can also reach us via e-mail at info@gainaudio.co.uk. If you are planning a fund raising event and need to hire PA equipment Gain Audio can offer exclusive discounts for any event that is in aid of a non-profit organisation, charity or education. We know how to maximize all aspects of a charity event and would be happy to assist you with the process. It’s not only charity events that can benefit from discounted pricing, our returning customers can also be eligible for discounts. So please do not hesitate in contacting us to find out how we can help you. For more information you can e-mail us directly at info@gainaudio.co.uk. 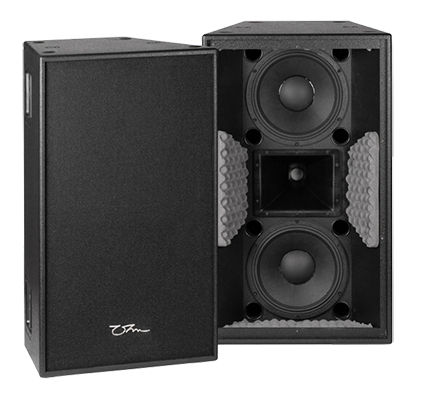 The Ohm PA systems we use here at Gain Audio are very well known for their high quality sound. We use Ohm TRS systems; 212, 112 & 218. These are available across the North West to hire including Bolton, St Helens, Southport, Wigan, Warrington and the surrounding areas. The OHM TRS-212 is an extremely popular mid high cabinet that is used in conjuction with the TRS-218. The sub and mid high have a perfect tonal match, and this makes sure a punchy yet crystal clear sound is delivered every time. This sound is available through the TRS-212 on a dance floor right up to live rock and roll gigs. The configuration of two mid highs and three subs create the perfect stack height. The hf units are lifted way above head height, making them ideal for all types of event. 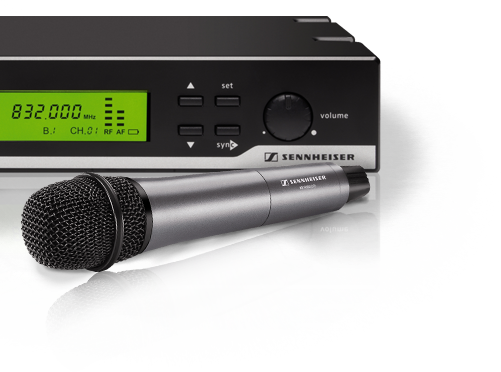 Here at Gain Audio, Sennheiser and Shure are our choice of handheld radio microphone for hire. They are known for providing great sound, they’re easy to use and extremely reliable. These brands of microphone continuously deliver fantastic results, no matter how demanding the situation may be. All of the microphones we provide are supplied with a receiver, and one of our friendly sound engineers can be present if requested. For more information, or for any questions or queries please don’t hesitate in getting in touch with one of our team today, call us on 08438861162 or directly on 07896045416.